OBP is delighted to announce the launch of OBP Customised, a new line of customised editions that lets readers create their own books! We are the first Open Access publisher in the UK to offer such a service – an exciting opportunity for readers to mix, match, and personalise their own books. By creating their own cover, combining chapters from OBP books, or by mixing OBP content with third-party content, readers will be advancing the Open Access vision of knowledge dissemination paired with knowledge reuse. Our mission has always been to provide high-quality books that are free to read by everybody, everywhere in the world. Yet free-to-read content is only one part of what Open Access means. Reuse of material is a crucial element of sharing knowledge, and yet it is often overlooked. Under open access publishing, the possibilities for reusing and recreating books are expansive – providing a perfect opportunity to create fully customised books. The customisation of books allows lecturers to create coursepacks, readers to tailor materials to their individual interests, and authors to benefit from an environment in which their work is promoted, shared, discussed, and reused. 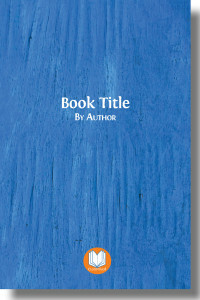 OBP Personal gives readers the opportunity to personalise an existing OBP book (by adding their own cover, logo or message). OBP Picks allows readers to choose and combine content from OBP books, creating anthologies and omnibus editions. OBP Plus permits readers to mix OBP and third-party content. OBP Plus provides a rare opportunity for readers, authors, and educators to create new books that are of direct relevance and interest to them. Customisation represents a fulfilment of the Creative Commons (CC-BY) licenses under which our works are published. These licenses allow any reader to “to share, copy, distribute and transmit the work . . . providing attribution is made to the author.” Our customisation options do not alter the text of a published work; in each case, full attribution is made with every chapter (including a bibliographic citation and a digital object identifier). 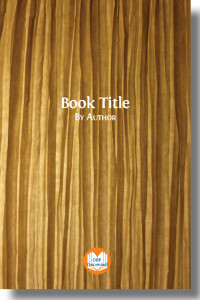 And in honouring the authors’ choice of a liberal copyright, OBP Customised brings books ever closer to their readers. OBP Customised leads the way to a more flexible and stimulating intellectual environment, in which the free circulation of ideas is matched by innovation in publishing – in which books are no longer fixed objects, but like knowledge itself, always works in progress. Find out more and make your own order here! 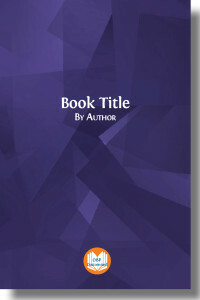 This entry was posted in Uncategorised and tagged OBP Customised, Open Access, Open Book Publishers. Bookmark the permalink.